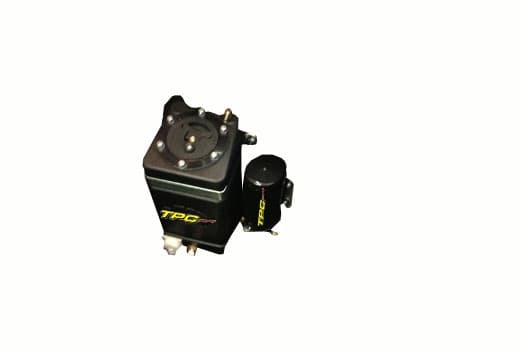 The TPC Racing Methanol Injection kit comes with a controller to control the rate at which the methanol is sprayed. The TPC Racing ECU tuning file allows the methanol to come in on a load demand basis so that the methanol is coming in at a smooth rate. The controller also allows you to turn off the methanol injection all together when you do not wish to spray.